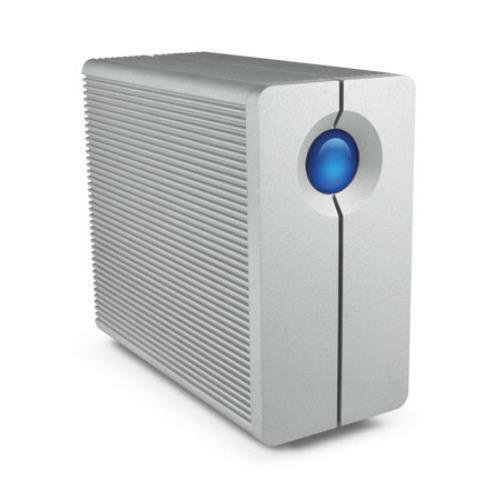 LaCie 10TB 2big Quadra USB 3.0 - 2-Bay RAID | USB 3.0 | FireWire 800 (9000495) for $749. In this deadline-driven world, your external storage has to move data fast, be constantly dependable, and connect to any standard computer on the planet. With these needs in mind, LaCie designed the 2big Quadra USB 3.0 from the ground up.